Welcome to Leeds University Library. 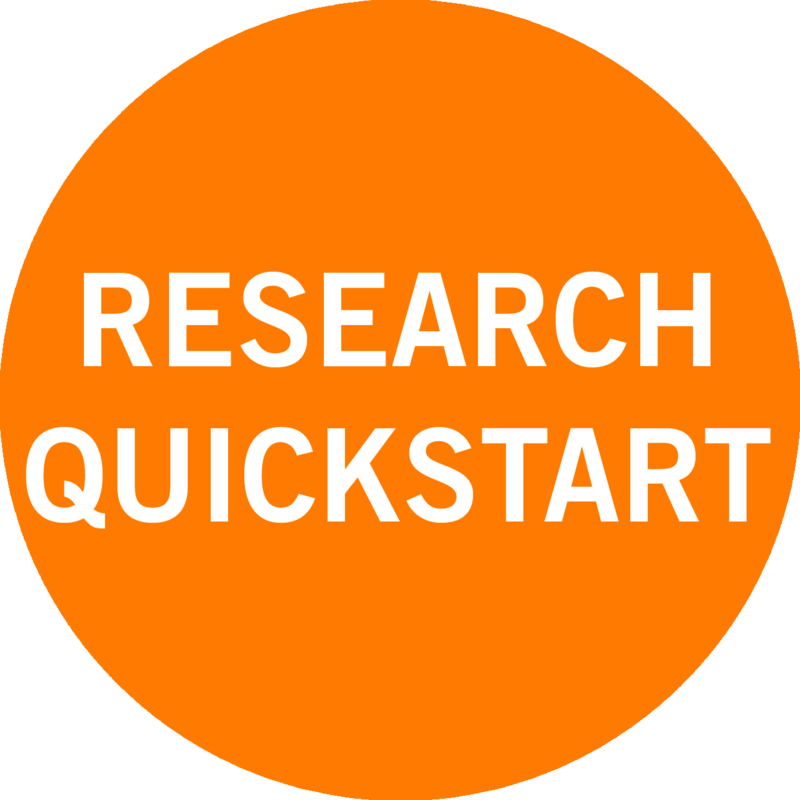 We want to support you during your research and this QuickStart guide gives you the essential information you need to know when starting your research journey. The Library has four main buildings on campus and one at St James’s University Hospital, with a dedicated space for research staff and postgraduate researchers on Level 13 of the Edward Boyle Library. Find out more about our Library buildings on our website. 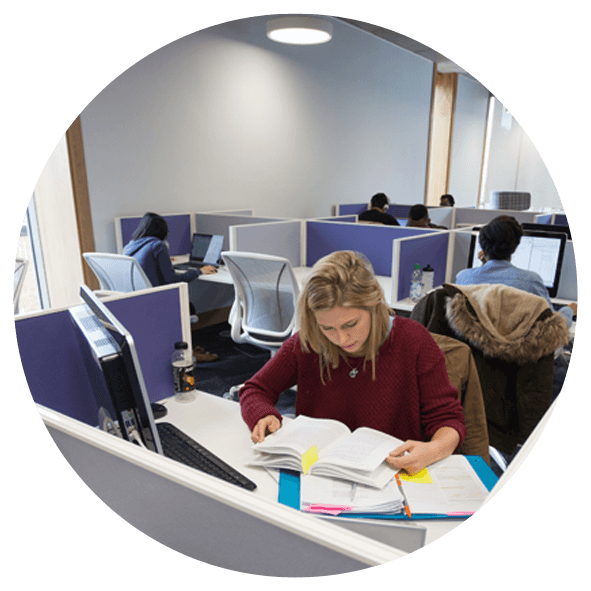 The Research Hub, on Level 13 of the Edward Boyle Library, provides IT rich silent study space, bookable group and individual study space, and meeting rooms for postgraduates and staff. The Library houses extensive print, online and manuscript collections, gathered during its 100 year history. 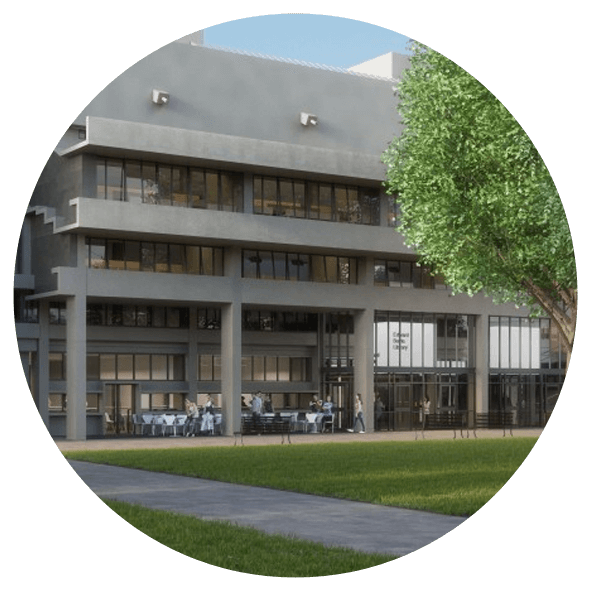 The Library continues to develop its rich assets to ensure the depth and breadth of information is appropriate to the needs of a major research-intensive University. The Library’s Special Collections department holds over 200,000 rare books and hundreds and thousands of manuscripts, many of which are unique to Leeds. Material covers a vast range of subjects, and is often of outstanding national and international interest. Designated collections include English Literature, the Leeds Russian Archive, Liddle (First World War), Cookery and Romany. Find out more, and search for material that might interest you, on our Special Collections website. The Library provides online access to a vast amount of electronic resources such as databases, e-journals and e-books. You can use Search@Library to find books, journals and other materials on your topic. Also, have a look at your subject page which will help you find out about the information sources available in your research discipline. You can use the document supply service to obtain books, journals, conference papers, reports and theses which are not available at the Library. Depending on the type of document you request, you will receive either a photocopy of the required pages or a loan of the whole work. You pay £10 for each item you order. If you would like to suggest an item that you think the Library should purchase you can fill in our purchase suggestion form. 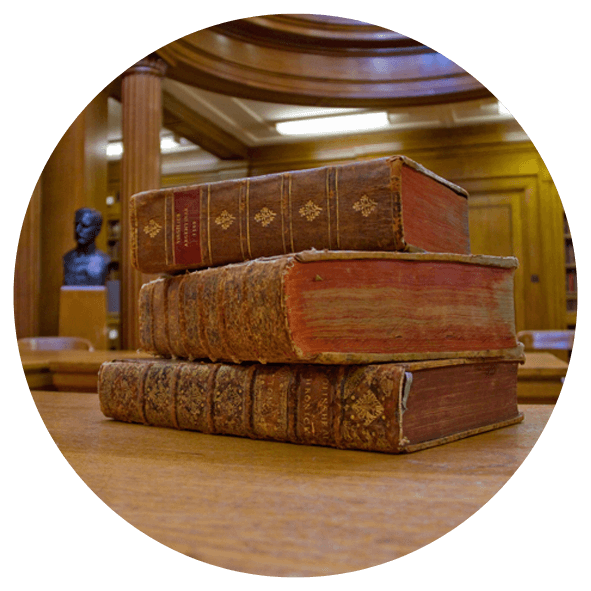 The Library’s Digitisation Service provide electronic copies of material held at Leeds. With a wide range of first-rate digitisation equipment, the Service are able to create high-quality reproductions of images, audio and text documents for publication and research purposes. Lower resolution copies can be produced on-demand to support your research needs. For more information about our copying services, see our webpages. During your research you may be required to carry out comprehensive and systematic literature searches to identify key literature relating to a particular topic. Correct literature searching from the outset can save hours of work and help to improve the quality of your work. Detailed guidance on the literature searching process is available in our Literature Searching Guide. Lucid is a fee-based literature searching service for funded University of Leeds researchers. Lucid can work with you to ensure you find the literature you need to strengthen grant bids and inform research projects. Lucid have expert knowledge and experience in devising and undertaking comprehensive literature searches for systematic reviews, rapid reviews, qualitative reviews and scoping studies. To find out more about our fee-based literature searching service, visit our Lucid webpage. The Library Research Support Advisors run literature searching workshops to help you with your research. 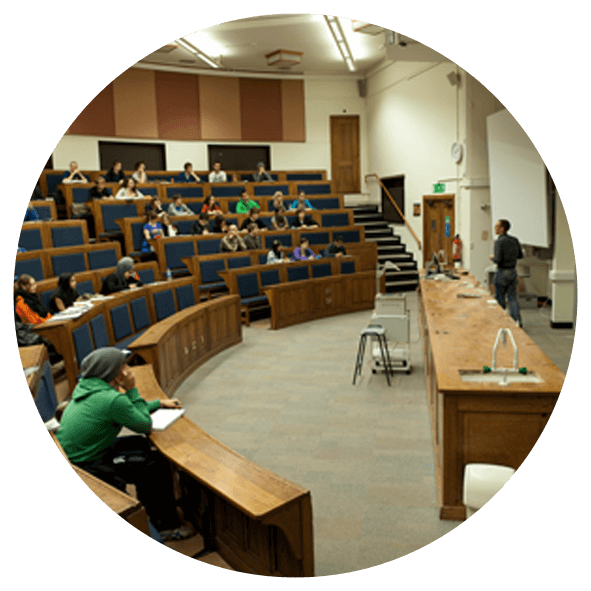 We offer training sessions for postgraduate researchers and research staff. More information on the literature searching training we offer, and details of how to book, can be found on our website. During your research project you may need to store and manage a large amount of references. EndNote is a reference management tool which can help you do this. It also works with Microsoft Word to automatically insert citations and create your reference list and bibliographies for you. You can format your citations, reference lists and bibliographies using your preferred referencing style. For more help and support in using EndNote, visit our EndNote webpages. The Library Research Support Advisors run EndNote webinars to help you with your research. More information on the EndNote webinars we offer, and details on how to book can be found on our website. Promoting your research and making it more accessible is becoming increasingly important. University departments and individual researchers are often measured by the citation performance of their papers. Making your research more visible can increase the chances of it being used and cited by your peers and the wider research community. This in turn can help to enhance the impact of your research and allows you to begin to build your reputation as a researcher. More information about each of these activities can be found on our 'Increasing the visibility of your research' webpage. Open access publishing makes peer-reviewed scholarly works available online, free for anyone to find and read. The potential readership of open access articles is far greater than that for articles where the full-text is restricted to subscribers. The HEFCE policy for open access requires that, to be eligible for REF submission, journal articles and conference papers accepted from 1 April 2016 must have been deposited in an open access repository within three months of acceptance for publication. Find out more on our open access requirements webpages. Major research funders also require that research outputs produced as part of their funded projects be made open access. 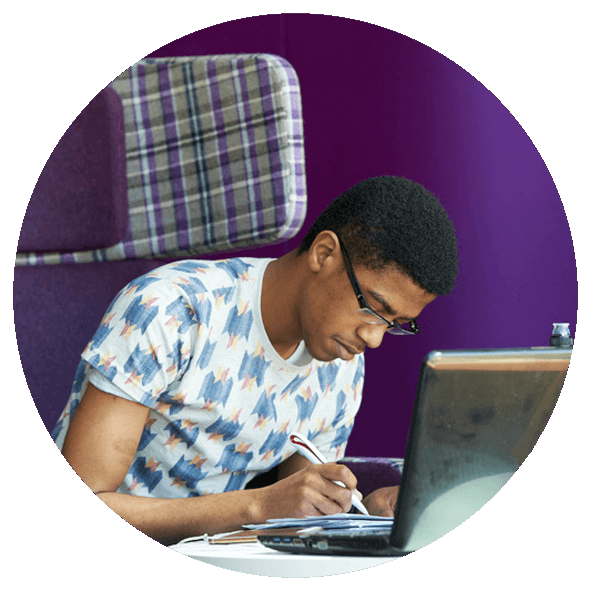 The University also has a publications policy which requires staff and students to add details of ALL newly accepted outputs to the University Publications database (Symplectic) within 3 months of acceptance, and to upload the full text wherever possible. How are publications made open access? To find out more about how you can make your research open access, visit our Open Access webpages. The University requires you to deposit an electronic version of your PhD thesis in White Rose eTheses Online (WREO). Find out more about eTheses and how to upload your thesis to WREO on the E-theses webpages. Research data can take many forms; it is an important output, instrumental to your work and impact as a researcher. Research data management involves thinking about what will happen to your data during and after your research project. The University and many research funders expect data to be managed effectively and shared where possible. 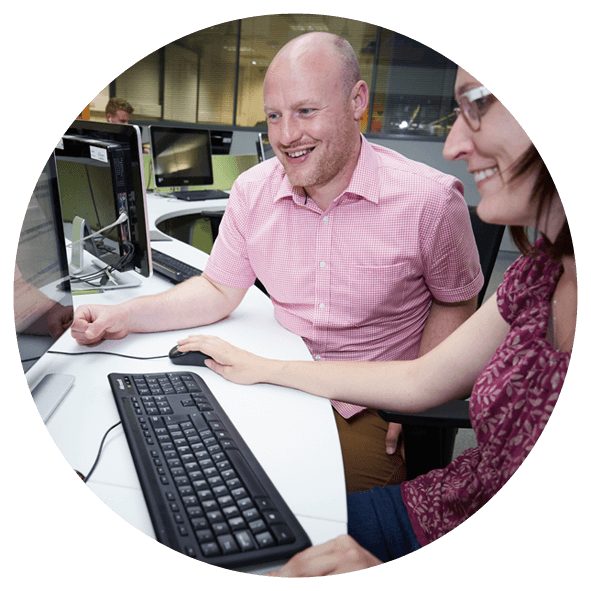 The Library-based Research Data Leeds team can help you create a data management plan and think about when, where and whether your data can be shared. All research projects should have a data management plan; some research funders require you to submit one as part of your grant application. A plan helps ensure appropriate resources are in place to manage your data, including equipment, storage and staffing. You should consider short-term and long-term (post project) data management, and review and update your plan as a routine part of project management. Information about data management plans is available on the research data website. Contact us for help and advice, including comments on draft data management plans. 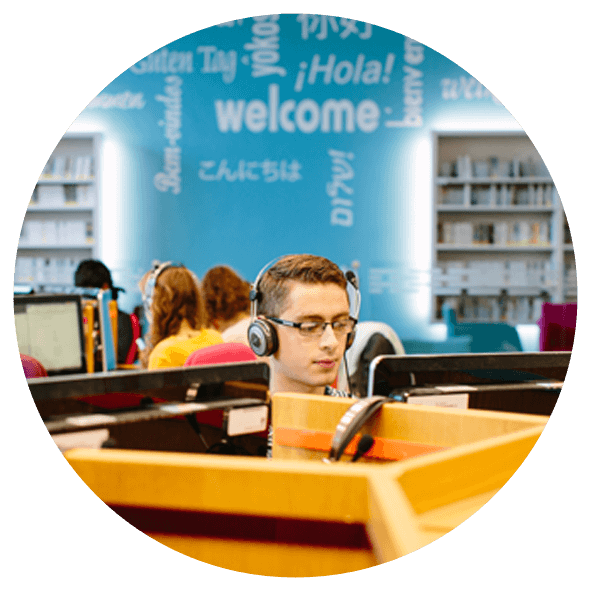 Research Data Leeds is a research data repository, supported by the University and based in the Library. You can deposit data with this service, or with any other appropriate, trusted repository service. Most of the data in the Research Data Leeds repository is freely available for everyone to use. Where required, access to data can be embargoed or restricted. Depositing with Research Data Leeds is straightforward. Library staff will work with you to prepare a description of your data (metadata) and provide you with a digital object identifier (DOI) so your data can be easily identified and cited. Research Data Leeds staff run training sessions on research data management. More information, including how to book and request local sessions and details of recommended external training resources, can be found on our website. You can find more information, support and resources on our website. 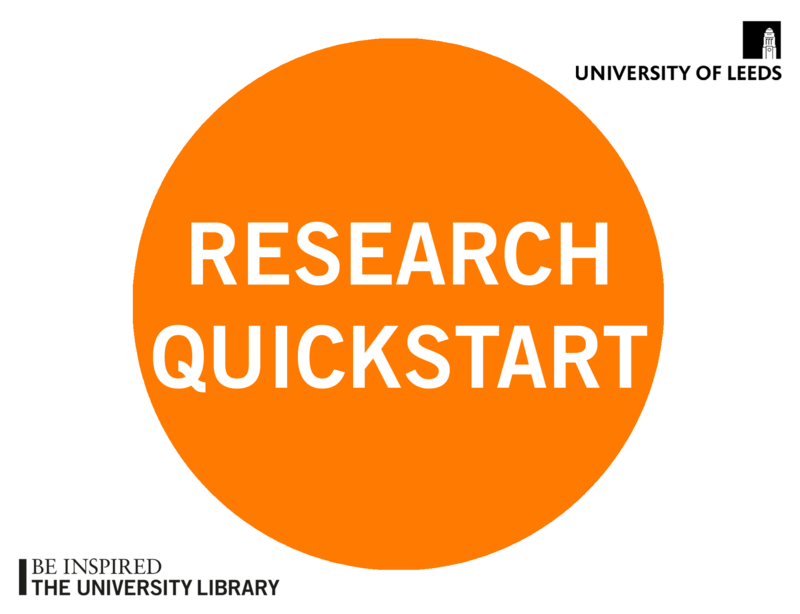 You can email the Team on research@library.leeds.ac.uk or call us on 0113 343 0583. 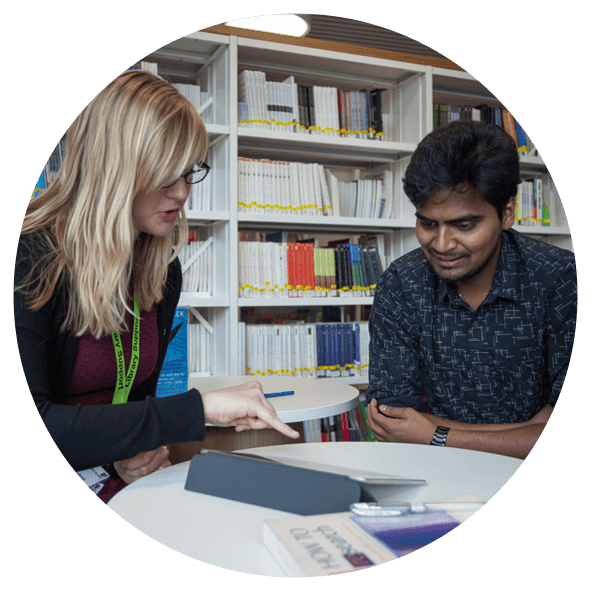 The Library Research Support Team run workshops on literature searching, increasing the visibility of research, open access and research data management. For more information on our workshops visit our website.